According to Alexa, Facebook is the second most popular website next to Google. I searched more and found that around 30% of the global internet subscribers visit Facebook every day. Facebook currently has 300 million subscribers and is growing rapidly. 45 Million updates are made on Facebook every day and world wide users spend around 8 billion minutes per day. What does it mean to you as an internet marketer? It is a large gold mine. Is not it? However, How are you going to position yourself yourself specifically and promote your business on Facebook considering the large volume of updates being posted on Facebook every day? How do you grasp the attention of the Facebook users? 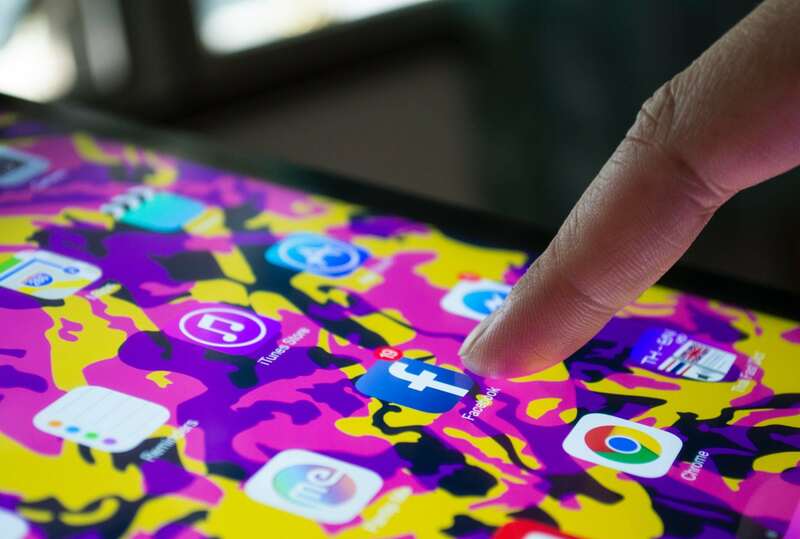 The purpose of this post is to make you aware of the basic Facebook marketing strategies and tools that you need to successfully generate leads and dominate. After creating a profile, do not wait for things to happen. Go ahead and find and add few friends a day every day. It is advised that you can add up to 25-30 friends everyday. Excessive adding of friends will result in removing your page by Facebook administrators. Once you have added a few friends and see their content on your HOME page, start interacting with them by liking and commenting on their updates. Commenting on updates could have a viral effect. When you comment on an update, your comment will show up on the updater's wall and is visible to all his friends. So, it pays to make intelligent comments and get traffic back to your page. Also, feel free to share quotes, posts, and videos that had a positive impact on you. Key is to interact with Facebook friends as much as possible. Group positions you as a leader and displays the value you can provide to fellow networkers. Facebook users who join your group can be converted to prospects for your biz by using effective attraction marketing strategies. It pays to establish a group and providing value to the members of the group through emails, invitations to an event, etc. I also use groups in Facebook to identify like minded people and to promote my posts. Facebook allows you to create a public event (viewable to all members of Facebook) and provides you URL that can be used to communicate on other social networks like Twitter, MySpace etc. I send an event invitation via email to all my group members. Event feature keeps track of the users status (attending, not attending, may be) about the event. I see an increase in numbers for the event when I blast a reminder email to people who were not sure or were planning to attend. Evey user in Facebook has a wall where he posts messages and moderates the comments made. If you are a core Facebook user, I am sure that you must be posting and promoting your content on your wall. However, It is worth much more to learn how to post your content effectively on walls of the members having a huge number of friends. It can be done by giving a lot of value that could be beneficial to the users visiting the page. Facebook will disable your account if they see you spamming. So, be cautious while using this approach. Do you have a self hosted word press blog? If no, I would highly recommend you to start blogging and provide valuable content. Facebook notes is an awesome feature you can use to make your valuable blog content visible publicly to all members of Facebook. Also, there are applications that imports your blog content into the notes in an automated way. Is not that cool? This feature would increase your traffic traffic tremendously and extremely your sales if you are using the blog as central hub / nerve center as I mentioned in my Attraction Marketing Blueprint post. Vuyou (Video Email Application): If you are an internet marketer and are generating leads through various marketing strategies like PPC, classifieds etc, you already might know the value of connecting with the prospect. I use this FREE video email application to connect with my leads as soon as they enter in to my sales funnel. Networked Blogs: I use this application to increase the visibility for my blog. This is a cool application which allows Facebook users to subscribe to my blog and access my updates regularly.